As a professional living and working abroad, your money and personal wealth are incredibly important to you. You’ll want to mitigate any risks or challenges you might encounter when transferring money or receiving payments from a different country. It's important to pay attention to the market rates, and not just the fees. 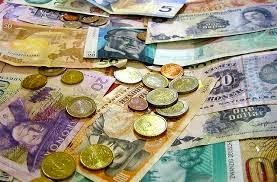 To find out other tips, read the full article on making the most of exchange rates on foreign currency.